V. Casser: “Investigating Multiscale Class Activation Mapping for ConvNet-based Car Detection.” Bachelor thesis, supervised by V. Steinhage and A. Weber, 2016. 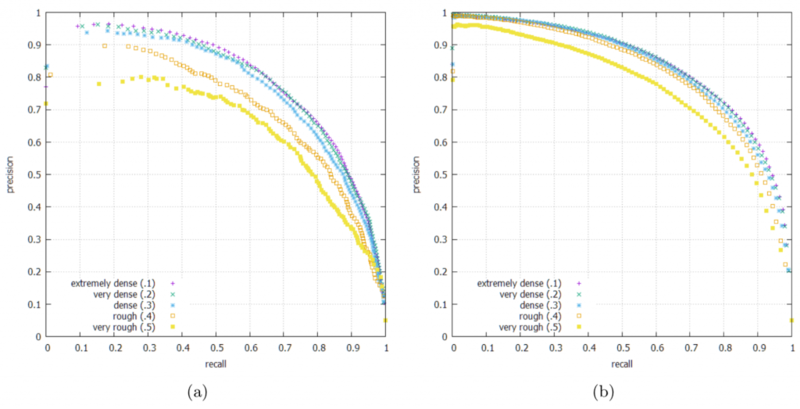 Precision-recall for baseline (a) vs. proposed method (b). The developed image annotation software to create groundtruth data. Example results of our base classifier, positive and negative.